Leasing Season 2019 has begun! Fill out a Guest Card today to schedule a tour. 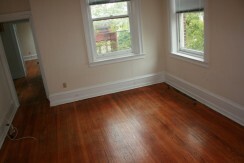 Check out our properties available for rent in the Temple University area!